Most Filipinos celebrate the Holy Week with various religious activities–Bisita Iglesia, Salubong, Processions. But since there are a few work-free days within this week, many of us use this time to bond and travel with the family. Going out of town? Here’s a good tip: check ahead with your hotel what Easter activities they have in store for kids. Or scour the net for kid-friendly events in your destination. Better yet, why not create your own Easter Egg Hunt wherever you are? It’s so easy to do! Just pack a couple of pails, a few plastic eggs and lots of colorful candies and you can have an instant Easter Egg Hunt for your kiddos! 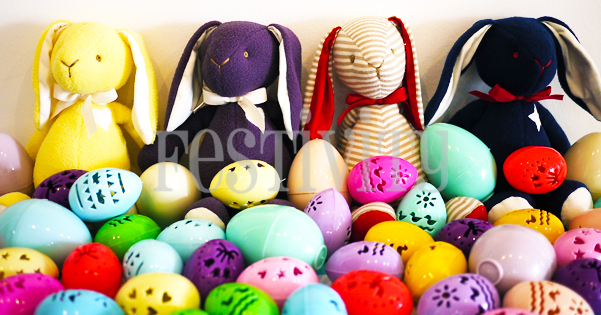 Hide the eggs behind pillows, under the bed, in between sofa cushions or even in plain view on top of a table just to start the ball rolling. 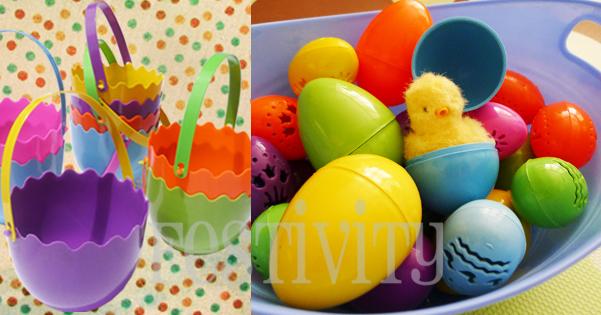 Whether you’re in a hotel room in Hong Kong, a cabin in Baguio or a hut in sunny Boracay, you can make your DIY Easter so much fun for your kids. Want to make it extra special? Add a toy that your little one’s been eyeing or a keepsake from where you are. And put on bunny masks! Your vacation pictures will be all the better for it.